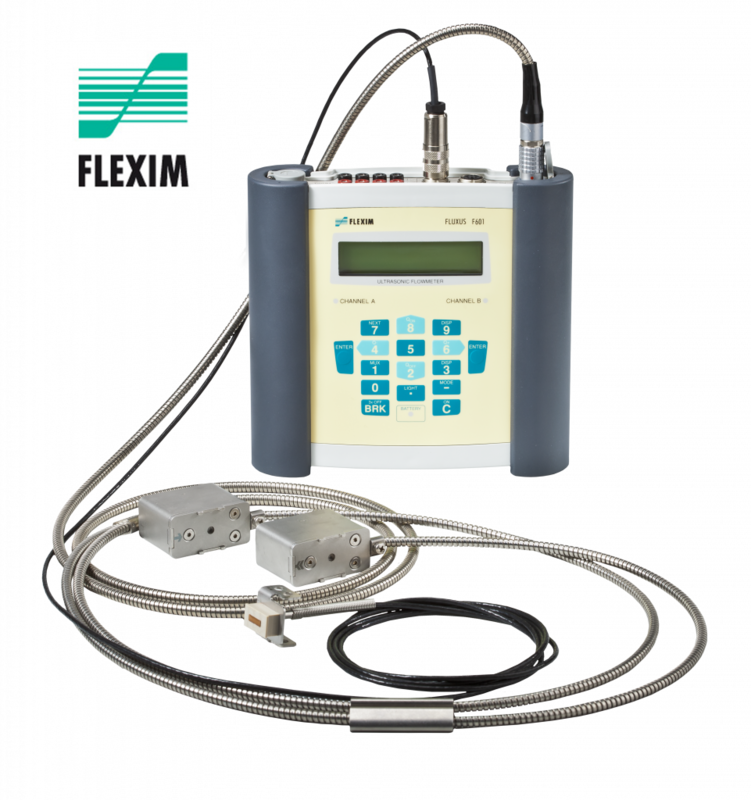 FLUXUS F601 - Gripp Inc.
FLUXUS® F601 measures the flow of liquids using FLEXIM’s proven transit-time correlation technique. Special ultrasonic transducers are simply clamped onto the outside of the pipe and never come in direct contact with the liquid. No cutting into the pipe or process interruption is required for installation. For more information, see it at Flexim.